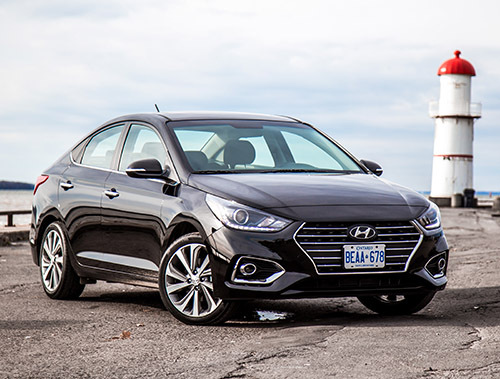 Here at CAR we test drive a wide variety of vehicles, from $500,000 Rolls-Royce droptops to $20,000 Hyundai Accents. And to be honest with you, after being exposed to such a vast array of luxuries and creature comforts, it’s humbling and rather refreshing getting back into a vehicle that most of us can actually afford. Back to the basics we go. 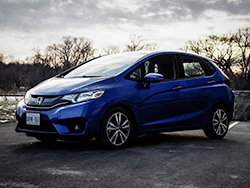 The Honda Fit is the vehicle in question, a four-door hatchback with no automatic air conditioning, power folding mirrors, safety gizmos, fancy radar detection, or even an automatic transmission. It’s a basic car with rudimentary tech. That’s not to say the Fit is primitive. What is now considered a basic car would have been futuristic ten years ago, and I was thoroughly impressed by how far it has advanced. 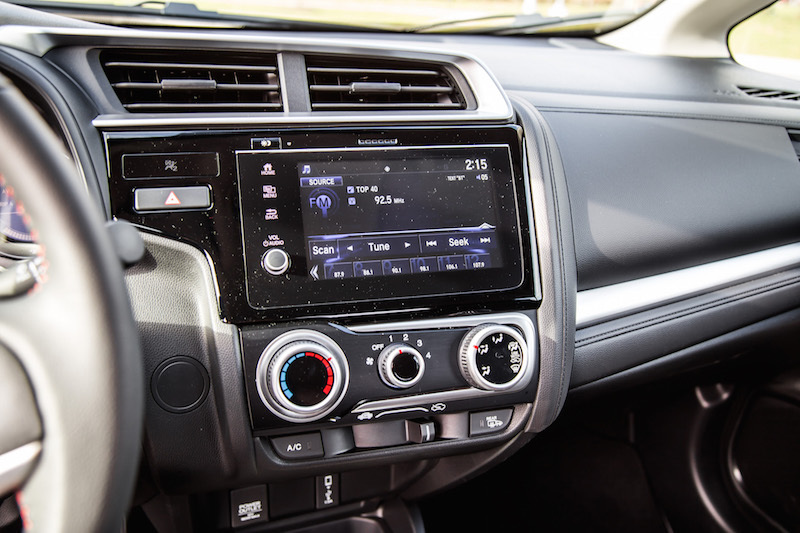 Surprisingly, the $19,590 Honda Fit Sport we’re testing has got heated seats, cruise control, Apple CarPlay, and one of the most cleverly engineered storage spaces on the market - more on that later. Over the base Honda Fit model, the Sport trim, which is new for 2018, adds some extra spice and character with a more aggressive aero kit. This includes a front splitter, rear diffuser, chrome exhaust, black finished 16-inch wheels, and bright orange (looks more like red to me) accents throughout. 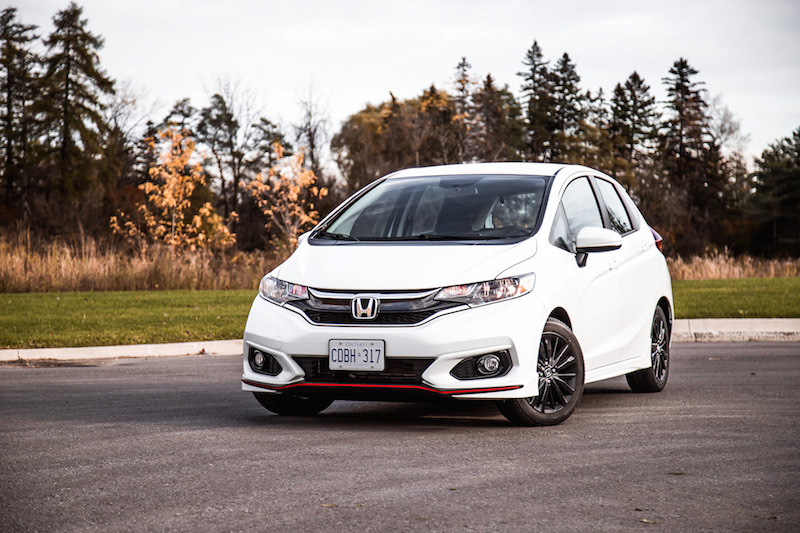 No, it doesn’t change the performance but that’s a good thing, as the Honda Fit employs one of the best powertrains in the subcompact market. 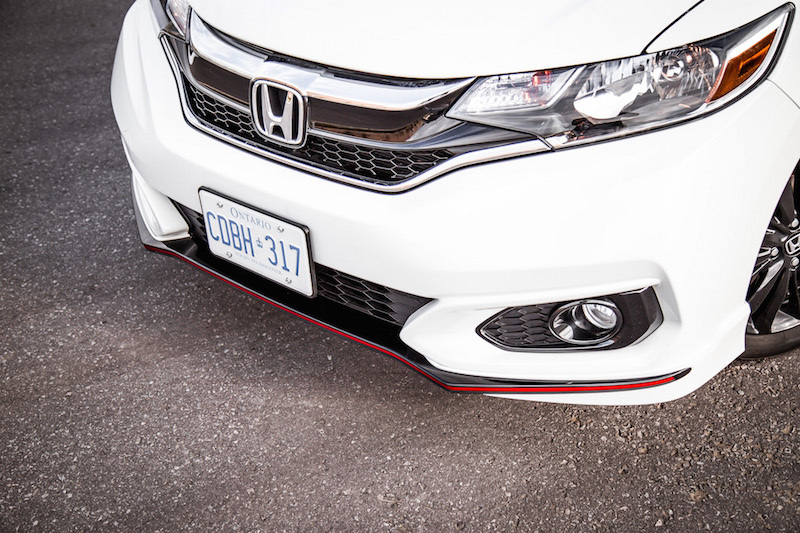 Under the hood is a 1.5-litre naturally aspirated four-cylinder engine delivering 130 hp and 114 lb-ft of torque. The engine has certainly got vigour, with enough potency to allow the Fit to quickly dart off the line. 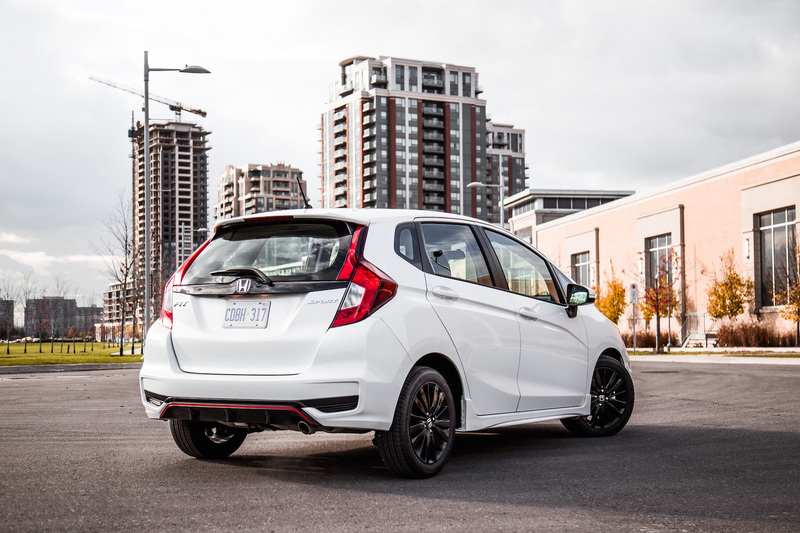 It has nearly identical outputs to the Hyundai Accent (130 hp and 119 lb-ft), but for some reason the Fit feels livelier and more energetic. That said, the Fit does suffer from top heavy body roll, which the poised and hunkered down Accent doesn’t exhibit. 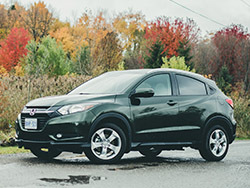 Engine aside, it’s the six-speed manual that makes the drive incredibly enjoyable. 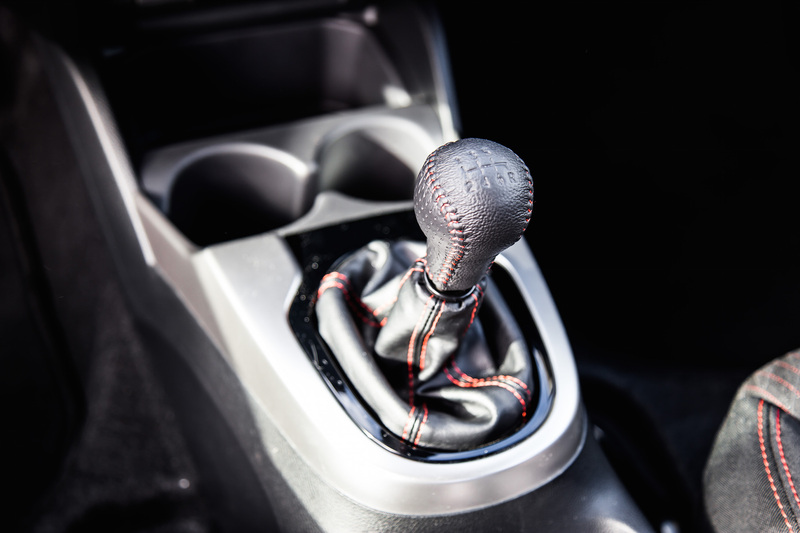 The shifter simply rolls into the gates with ease and the clutch is alarmingly smooth - it won’t lug and jitter at low speeds or when creeping on the pedal. 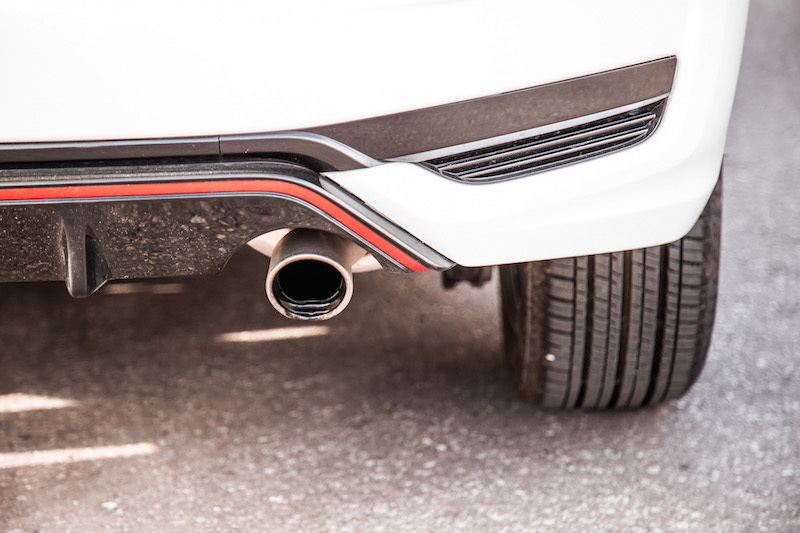 There is a CVT available, as the only downside of opting for the manual is the unavailability of Honda Sensing, a vast suite of safety and driver assistance features. 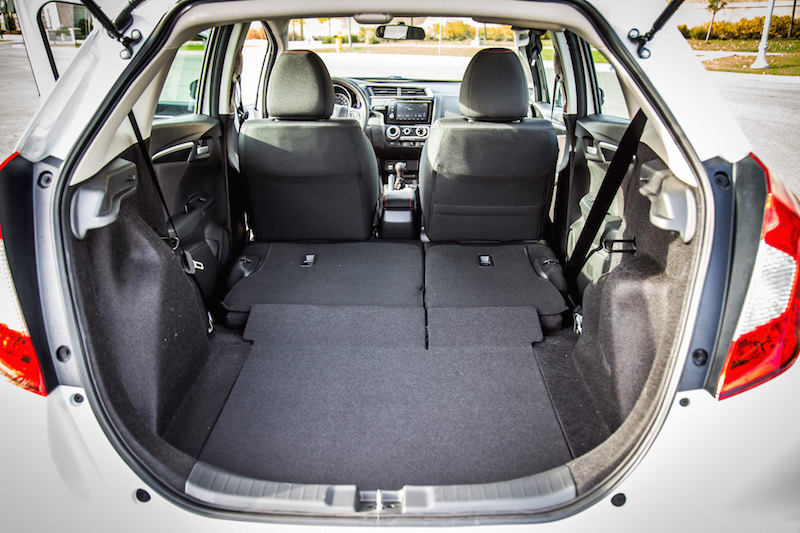 The Honda Fit has grown over the years, and though its overall stance may not look like it can swallow much, once you hop inside you’ll be surprised by how much space the Fit actually has. 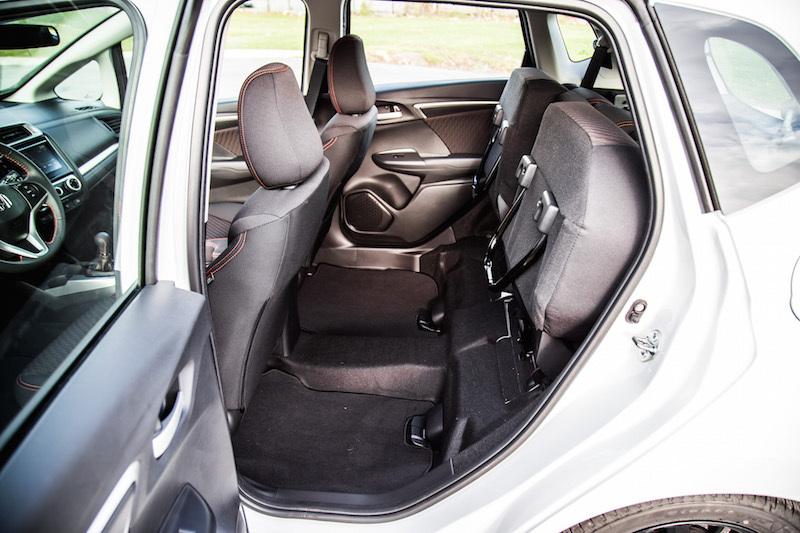 Engineers were clever enough to expand the cabin, creating a more open and spacious atmosphere than the rivaling Hyundai Accent and Ford Fiesta. 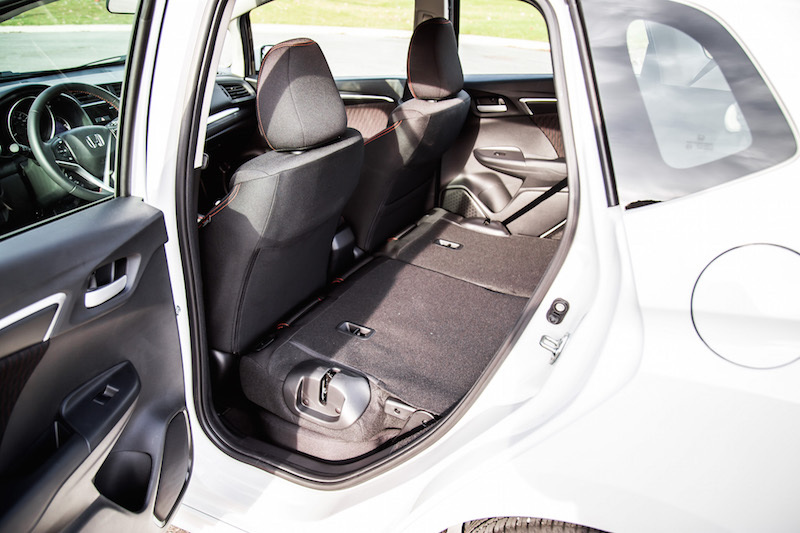 The rear seats, or what Honda calls “Magic Seats”, have many different configurations. You can fold them flat on the floor to create a full load trunk for long items like tables or golf clubs, or you can fold the seat bottoms upwards, perfect for storing tall plants. Even on my way to the airport, there was no need to lift my heavy suitcase up to the trunk. I simply folded up the seat bottom and stored my suitcase upright, meaning there was no risk of dirtying the seats with my luggage wheels. 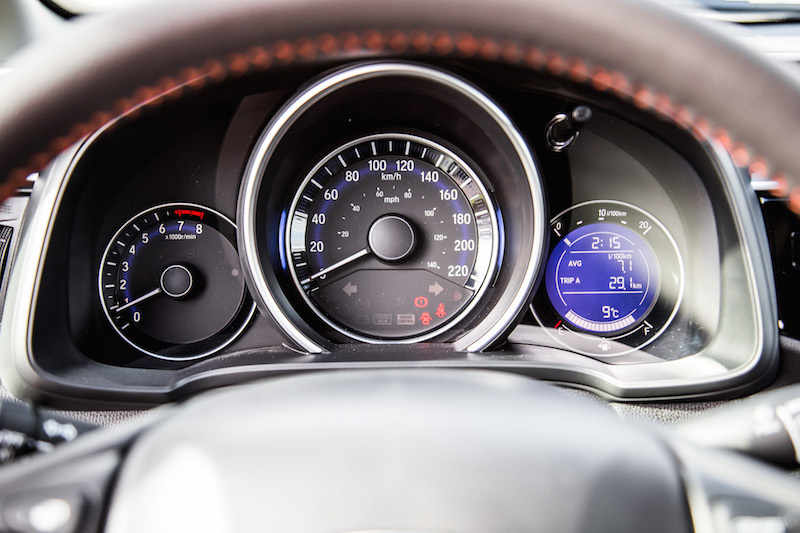 From the driver’s seat, there are plenty of storage cubbies, including one of the most underrated features in the car, the dashboard-level cupholder on the left side of the steering wheel. It may seem arbitrary but the perfect height of it, ease of use, and how it strays away from the busy center column, makes it such a welcome convenience. It fits a smartphone too. Adding to that, the Honda Fit offers great visibility from all angles, including a separate window in the A-pillar that aids in corner visibility when turning or parking. As with many small hatchbacks, the driving position is always too straight up. 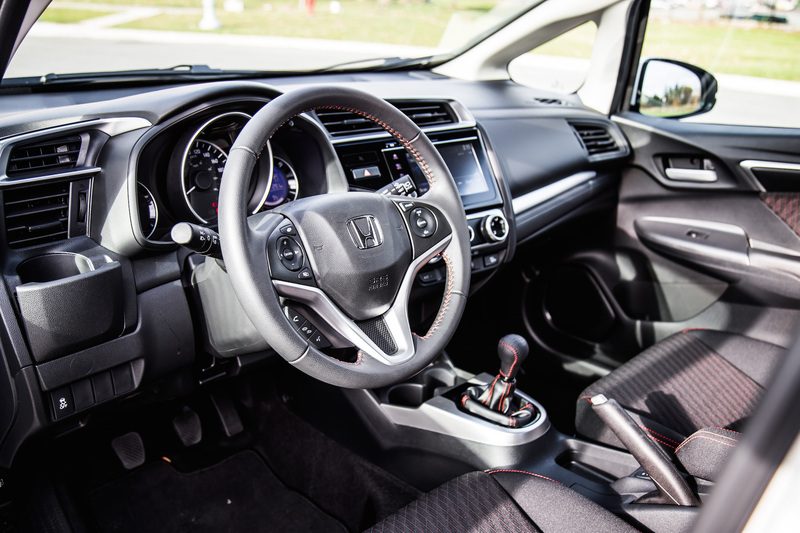 The steering wheel on the Fit is tilted too far upwards as well, like a truck, and the gear shifter is placed too far forward in the center console, meaning tall passengers who like to sit further back might have a hard time reaching it unless their arms are like Piccolo’s. 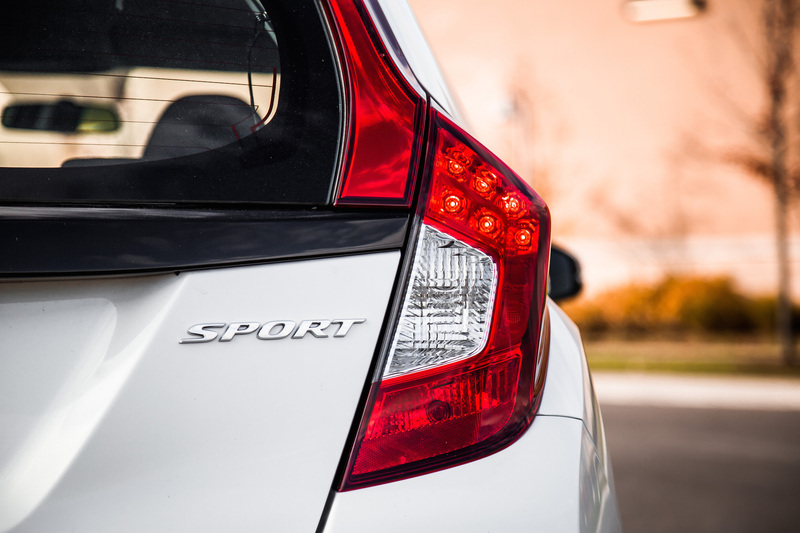 It’s not a deal breaker, but it’s something worth noting if the driving position means a lot to you, or if you’re opting for the manual and driving long distances. 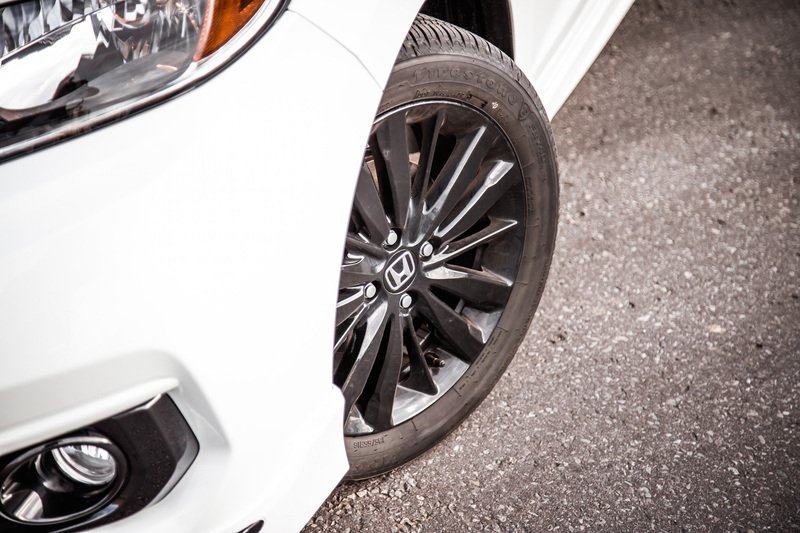 It shouldn’t matter too much for the CVT. On a side note, the volume knob makes a hearty return. 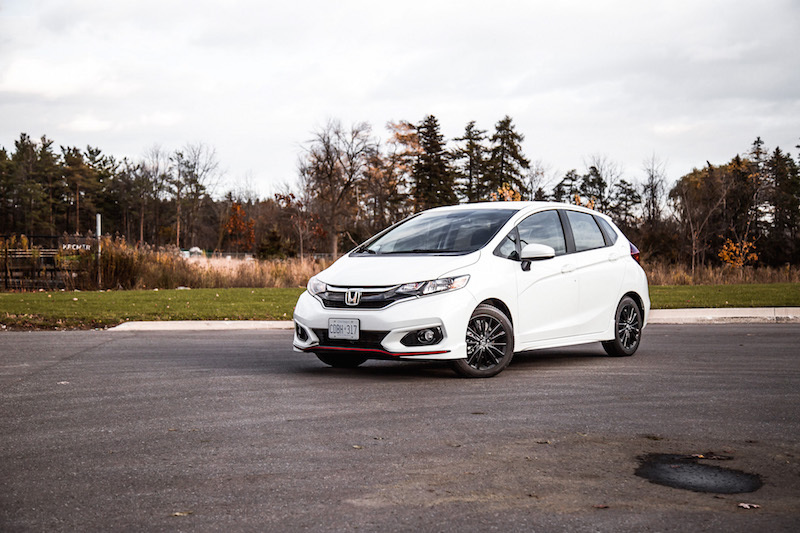 The Honda Fit is still one of my favourite hatchbacks, offering value and driving excitement in a one-size-for-all package. 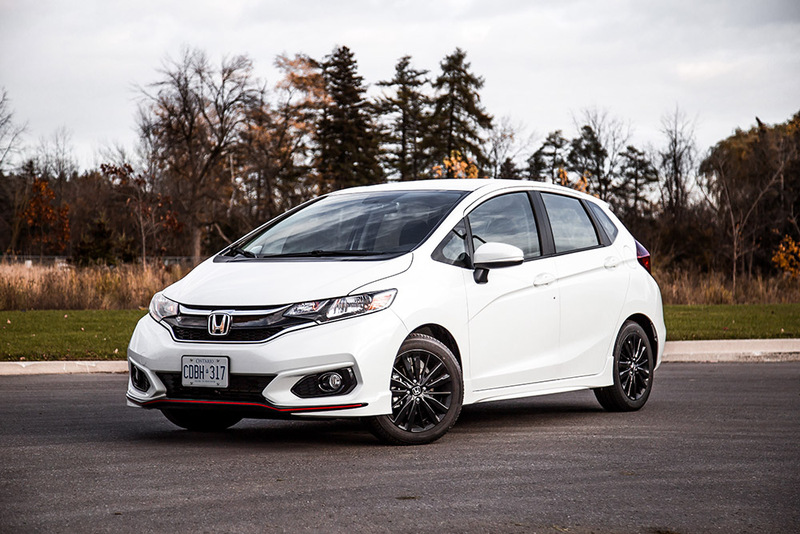 Driving expensive cars with dilated price tags only makes me appreciate the versatility upheld by these affordable subcompact hatches, and though the Honda Fit may have some small car quirks, it’s got big car perks.